Protect your plastic regrind operation from tramp metal contamination with IMI's powerful Granulator Plate Magnets. These magnets are designed for easy installation in your granulator's feed tray, and are an economical way to prevent tramp metal from damaging your equipment and contaminating your product. Features a stainless steel, all welded construction and low profile design for smooth product flow over the face of the magnet. 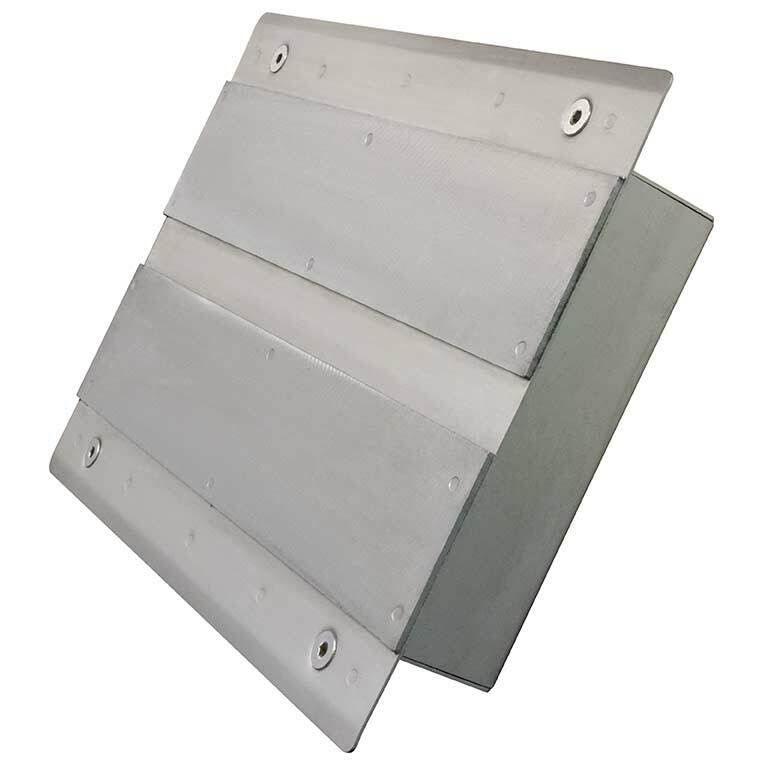 The plate magnet housing is constructed of stainless steel with stainless steel magnetic poles.